City officials are considering a new transit-focused development fee aimed at reducing carbon emissions and keeping pedestrians safe. Replacing San Francisco's oh-so-slightly outdated system from the 1950's currently used to calculate the impact of new construction, the new proposal charges developers for "automotive trips generated" instead of the average wait-time at a stop light. (Huh?) The simply logical change would also actually help streamline the planning process, and could be good news for some of the struggling neighborhoods along SF's new T-Third line (which might look a bit more desirable to developers with lighter fees attached to building in the nabe). As for those fees, money collected by the proposed plan would go towards new large-scale transit projects. 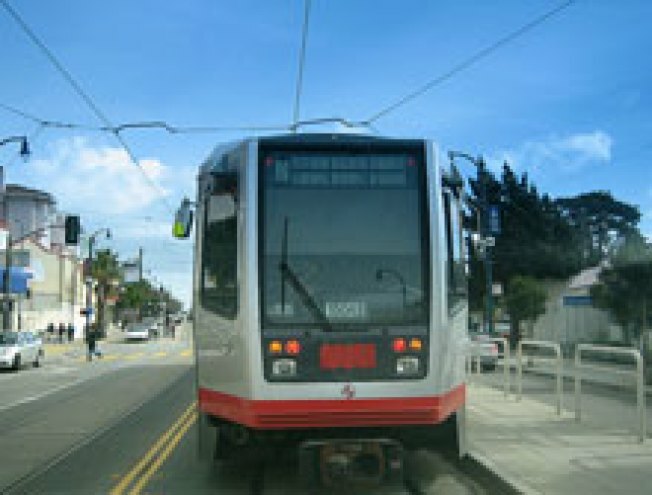 SFMTA vote: next month.